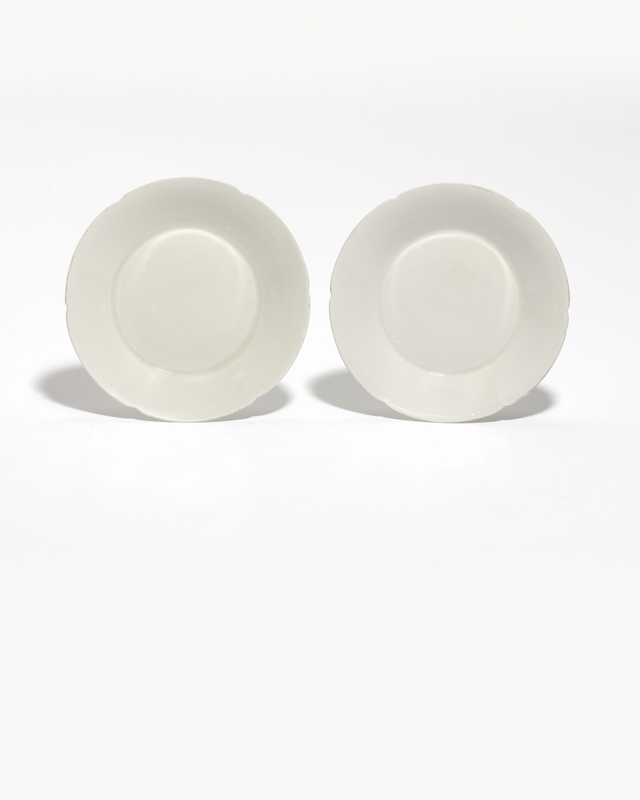 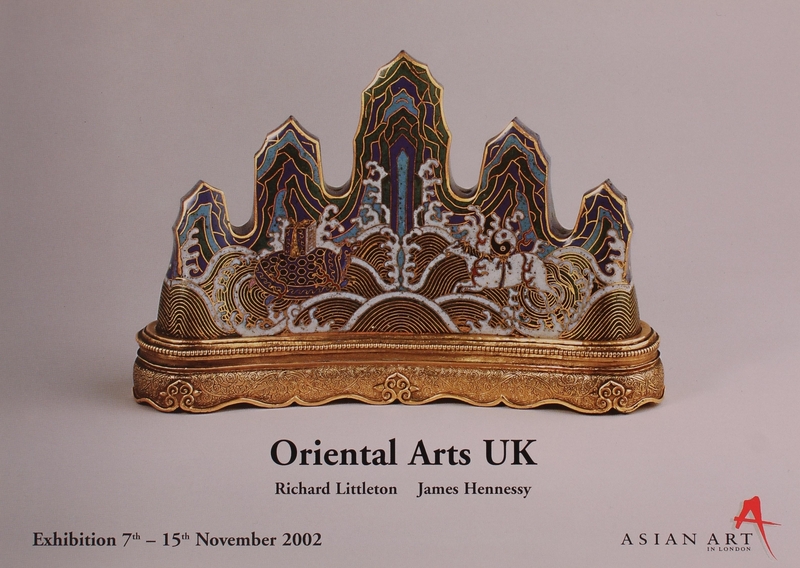 Celebrating the 20th Anniversary of Asian Art in London, with this exquisite pair of ‘Ding’ lobed dishes (Northern Song Dynasty), from the Collection of Enid & Brodie Lodge. 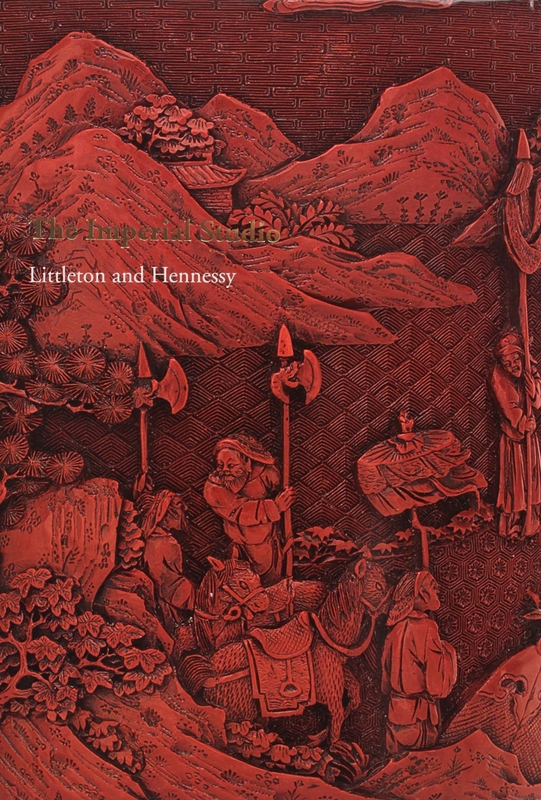 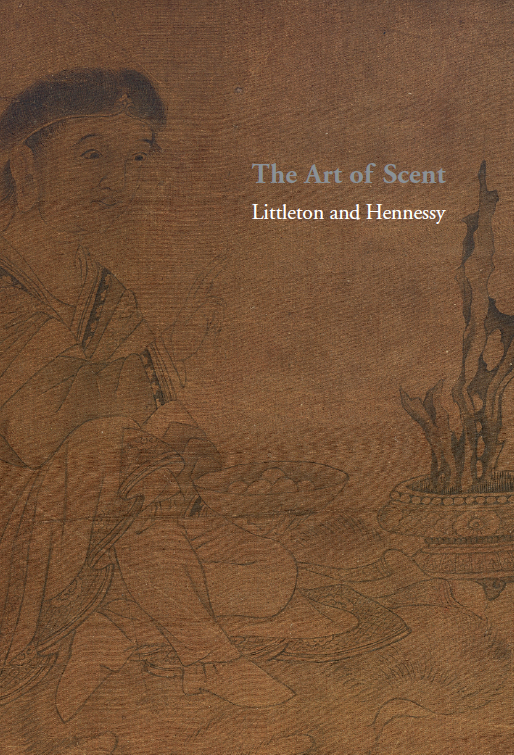 Celebrating our coming of age, the exhibition titled ‘Littleton & Hennessy – 21 Years’ marks our return to New York’s Asia Week. 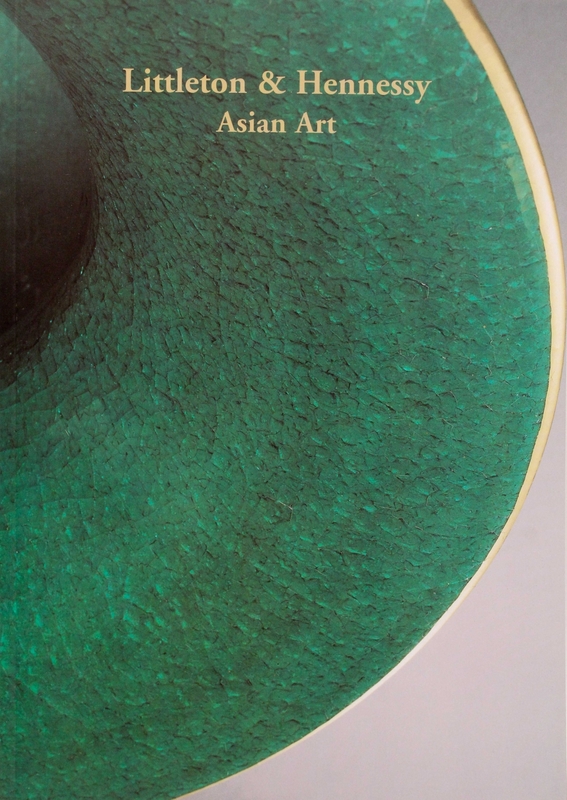 Asian Art In London brings together over sixty of the world’s top dealers, major auction houses and museums for an annual ten-day celebration of the finest Asian art. 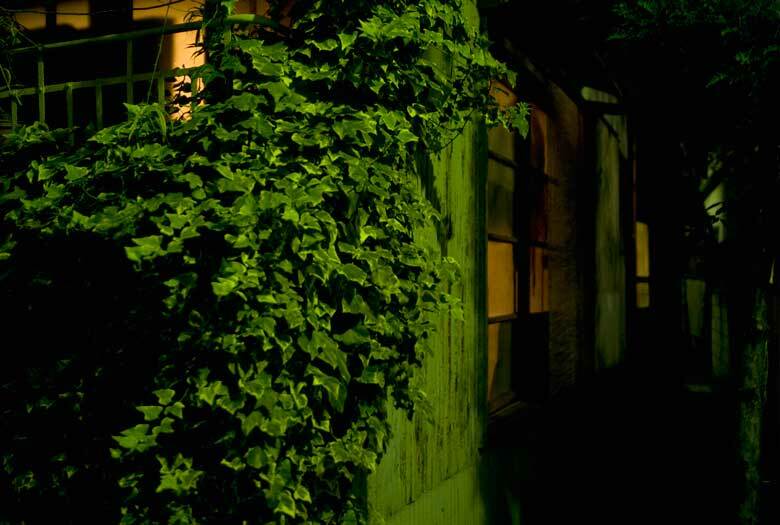 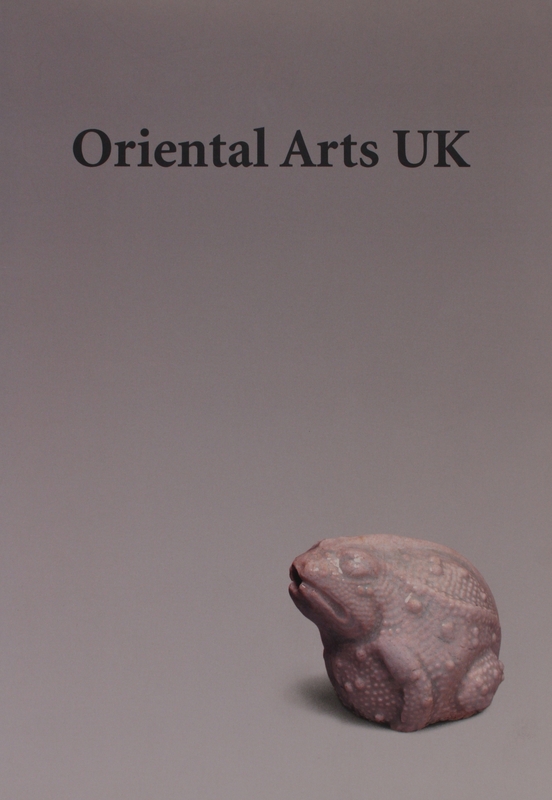 A special, ten day exhibition will be held in our London gallery. 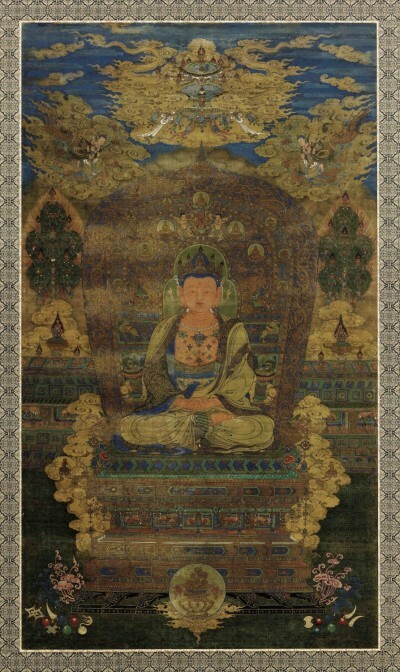 To celebrate 20 years of delivering Asian art consultancy services, we will be exhibiting this important silk painting of Vairocana Buddha, dating to the Yuan Dynasty. 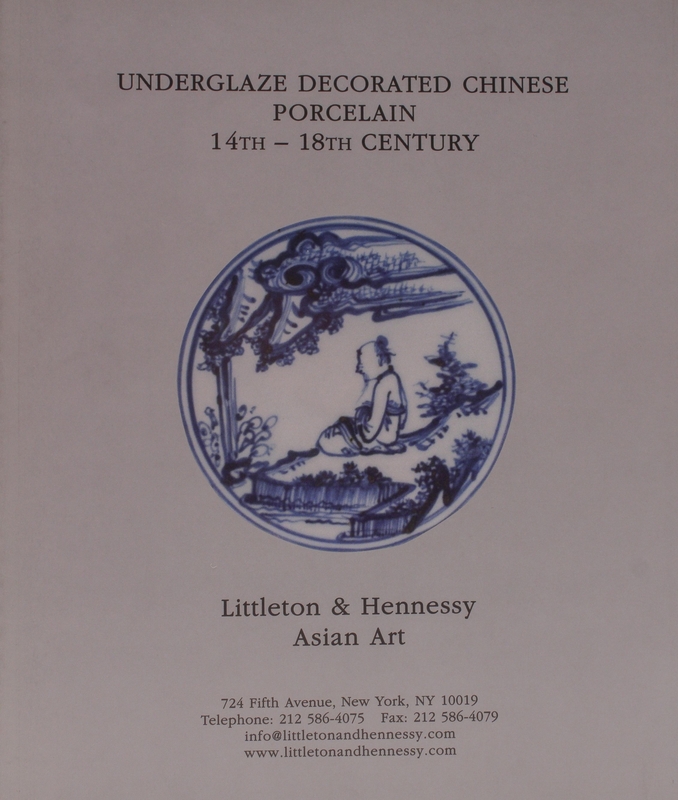 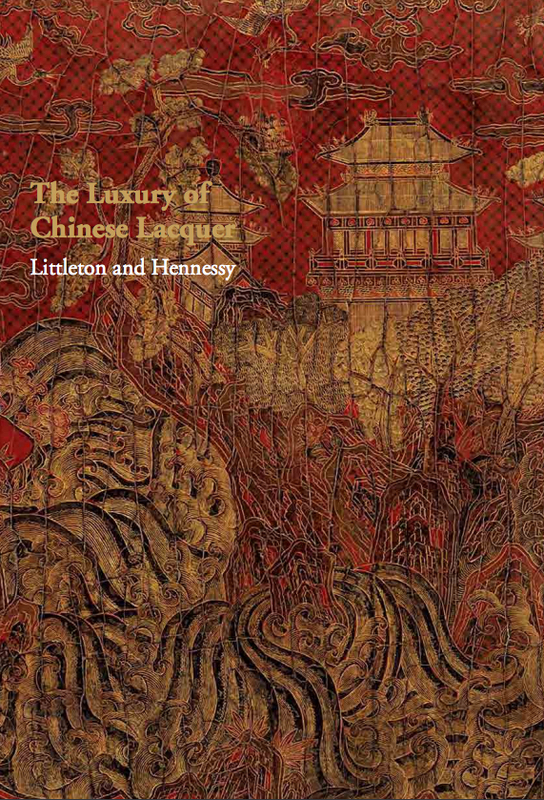 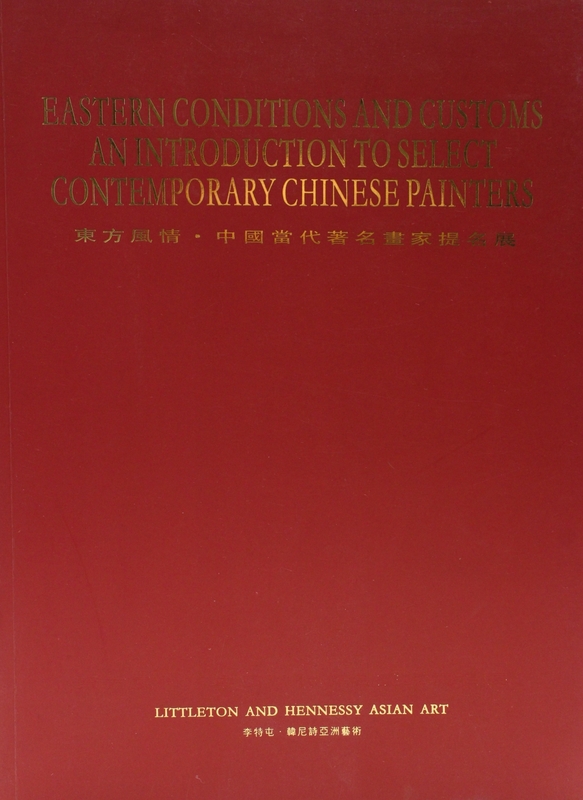 This exhibition, was held at our London gallery in St. James’s, and coincided with the May auctions of Chinese Works of Art in London. 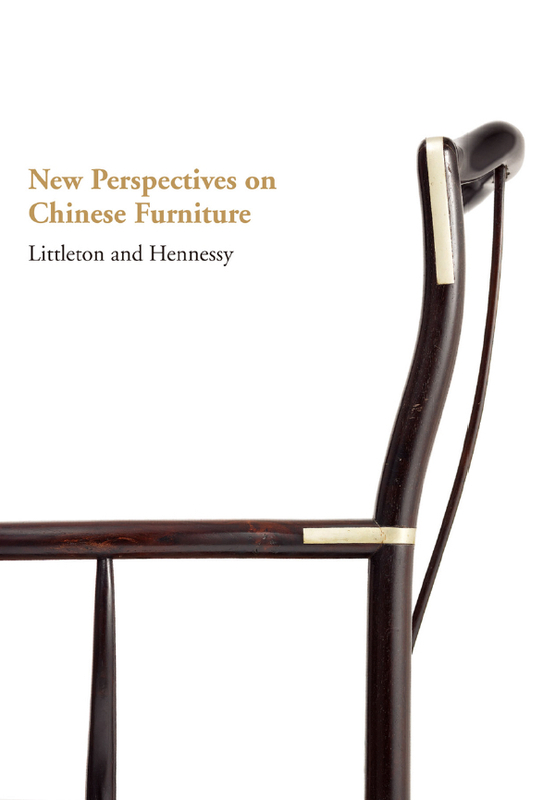 We were delighted to present a collection of Chinese works of art in various precious woods, collected in the past 25 years by a private Dutch collector. 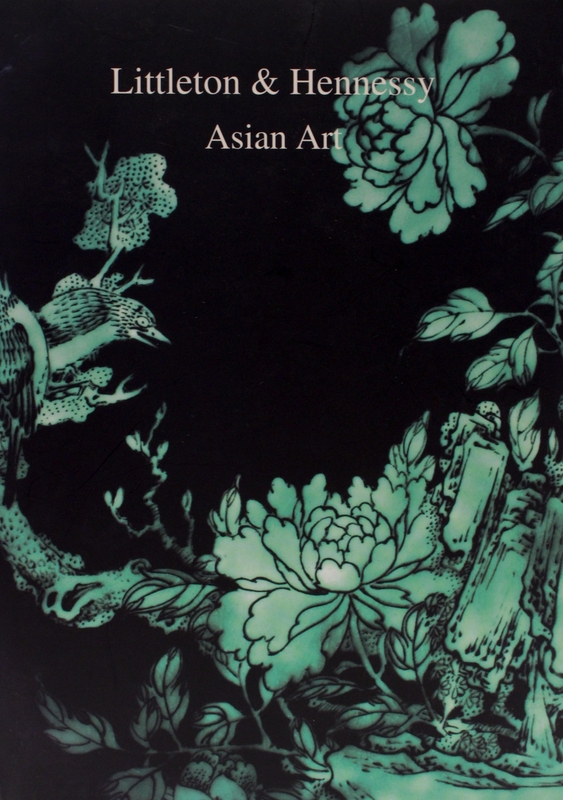 We are looking forward to exhibit again at Fine Art Asia, Asia’s leading fine art fair. 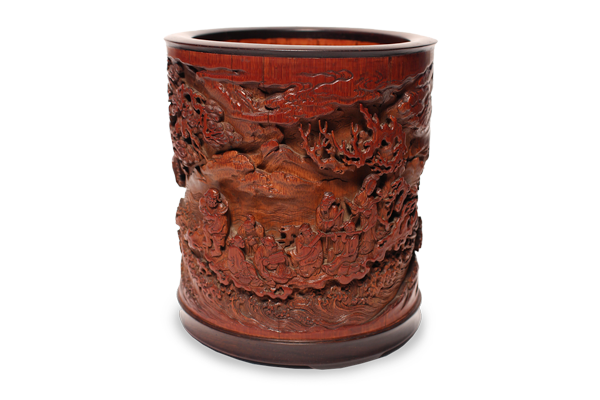 We will be exhibiting Chinese works of art, to include an important collection of exquisite bamboo carvings from a distinguished private collector. 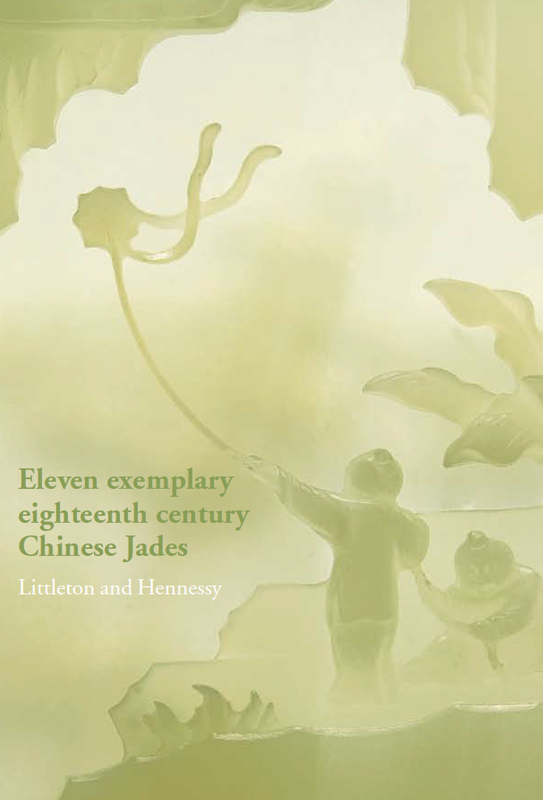 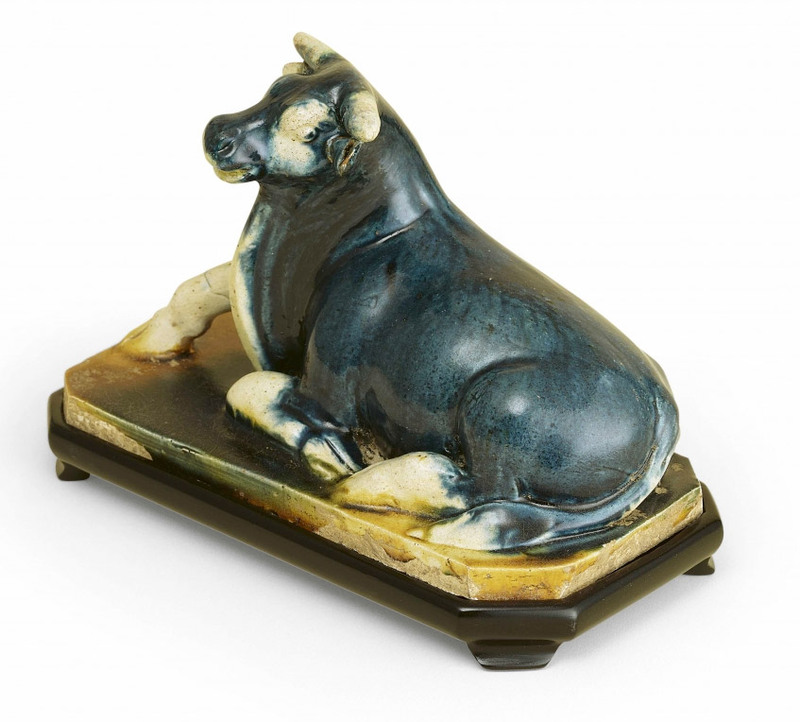 At this year’s edition of TEFAF we present an animal themed exhibition, with pieces in jade, wood, bronze and agate, in reference to the Chinese Zodiac. 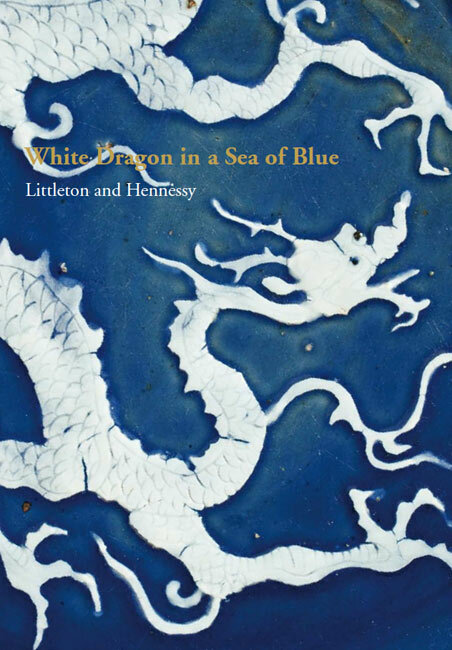 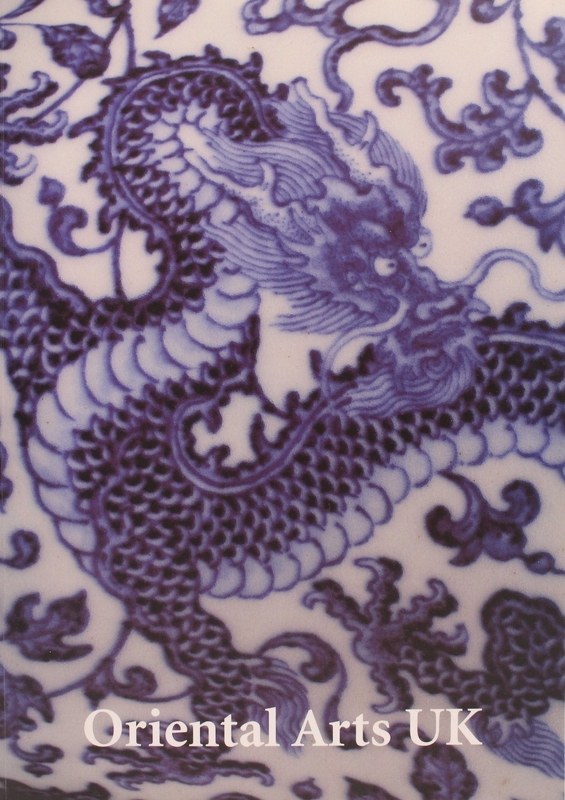 One of the highlights of TEFAF 2014 was this exceptional Yuan dynasty blue and white ‘dragon’ dish, a ‘White Dragon in a Sea of Blue’. 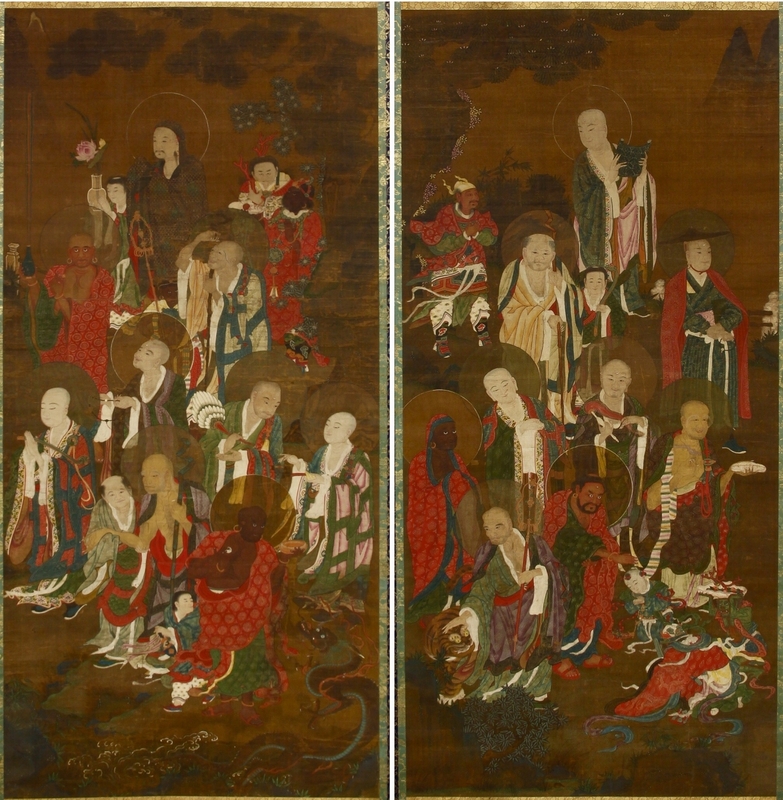 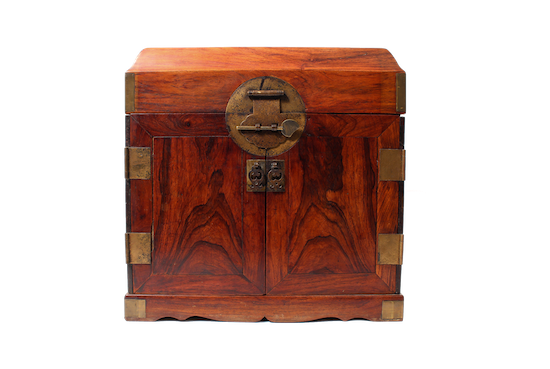 This unique piece of museum quality was presented amongst a collection of top pieces of furniture from both the Ming and Qing dynasty. 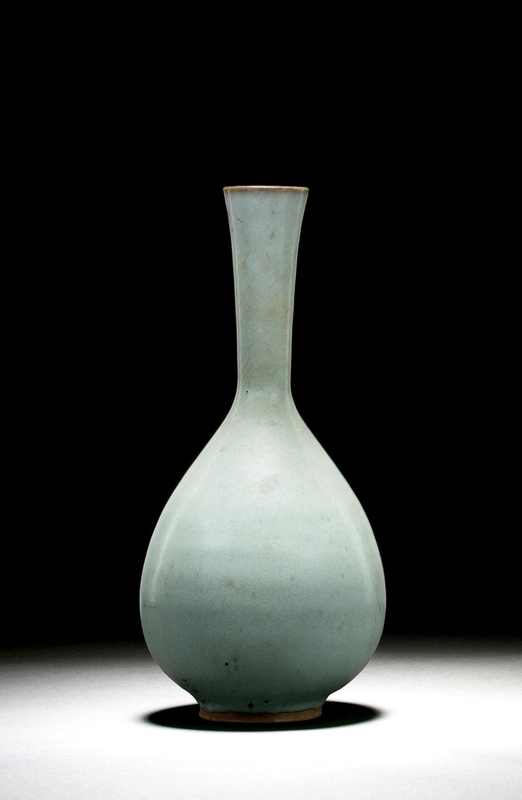 At this year’s exhibition of TEFAF Maastricht, we had the pleasure to present two masterpieces from the Song Dynasty, from the highly esteemed Ingram Family Collection; a Jun-ware bottle vase and a persimmon-glazed Meiping. 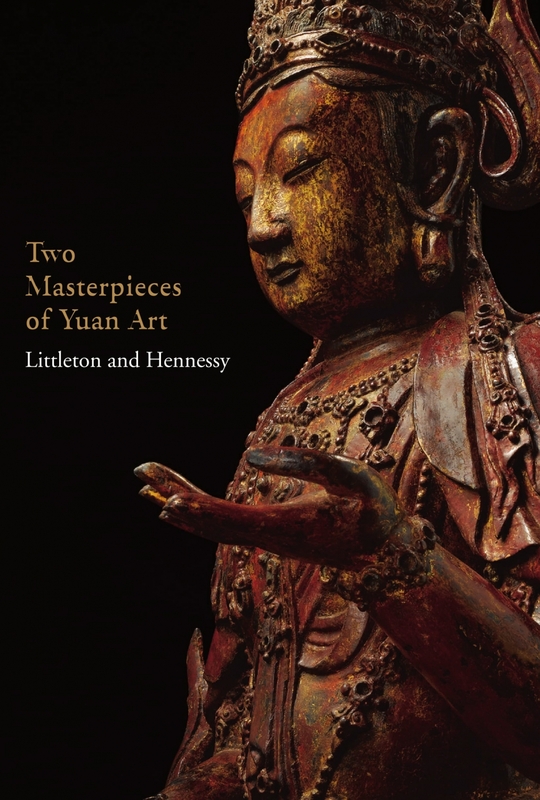 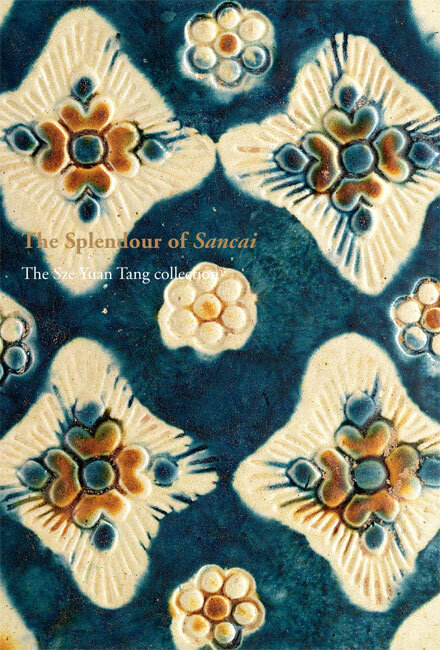 The 25th anniversary of TEFAF was the perfect opportunity for us to present some of the rare Sancai pieces from the Sze Yuan Tang (Susan Chen) Collection. 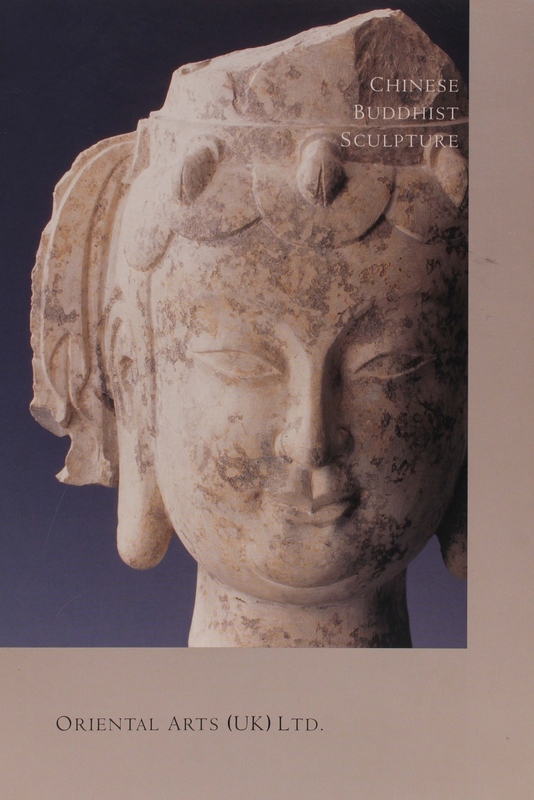 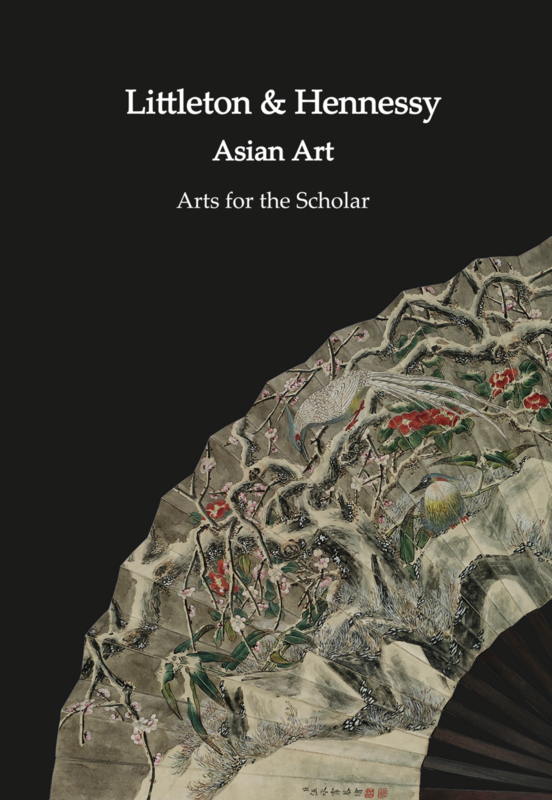 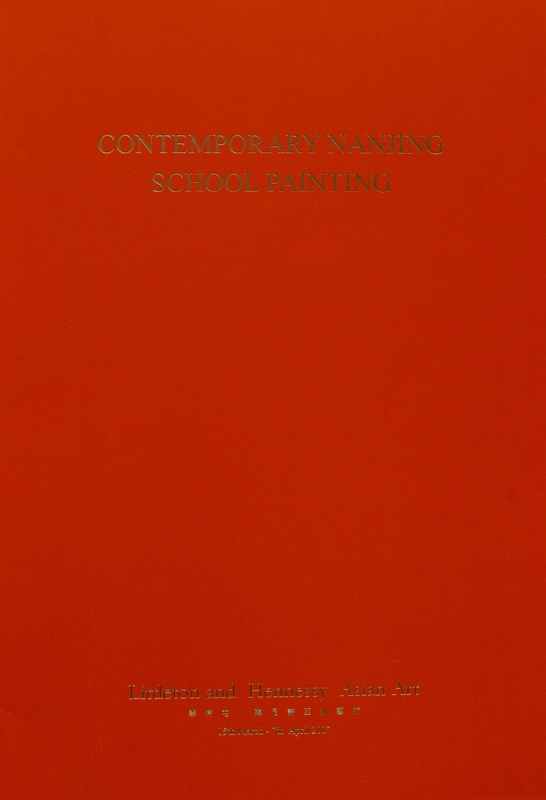 For the tenth anniversary of Asian Art in London we have chosen the theme of scholar’s objects, am area that has both fascinated and intrigued us over the years. 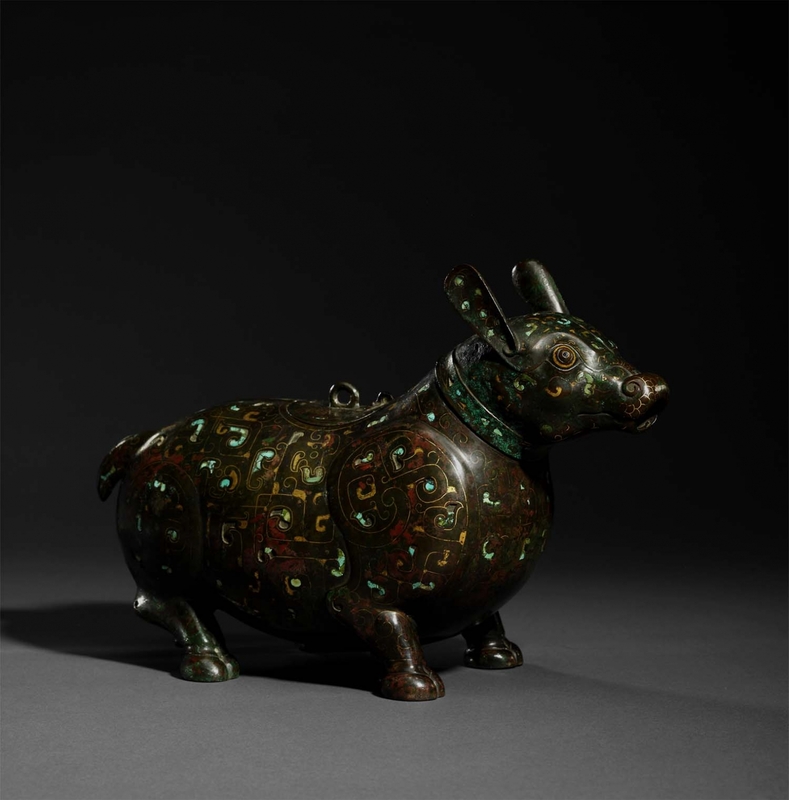 We are proud to exhibit this rare 2,500 year-old bronze figure of a tapir that miraculously survived a turbulent period of ancient Chinese history.